Will Anyone Help The Rohingya? Shocking images have brought the Rohingya to the world’s attention - boatloads of people drifting aimlessly on the Indian ocean, sustained by bottles of water thrown to them by visiting journalists. The Rohingya are Muslims from western Myanmar – or Burma – who live a life of poverty and exclusion. The government refuses even to recognise their ethnicity. 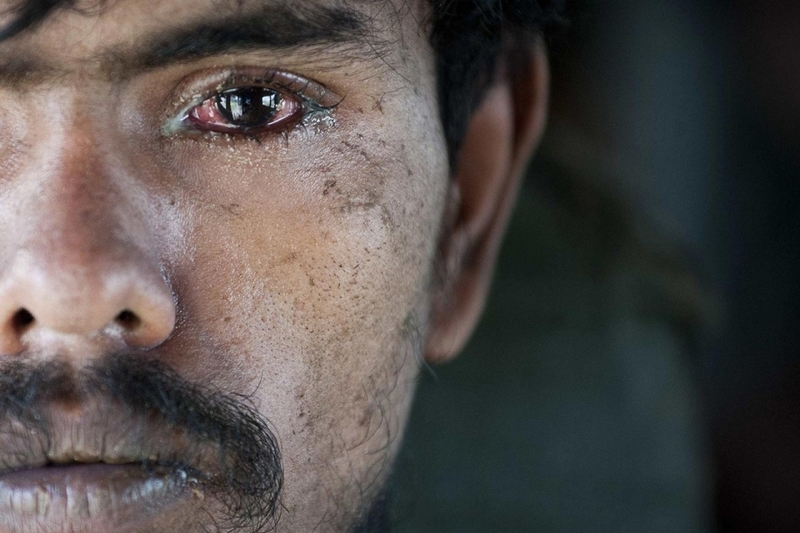 Hoping for better lives in Malaysia, they turned to people smugglers and leaky boats. Will anyone help the Rohingya, one of the most marginalised communities in the world? And, why has even the most famous living Burmese, the icon of democracy and Nobel Peace Prize laureate Aung San Suu Kyi, refused to speak up on their behalf?